What does Call of Duty: WWII have to beat? With era-accurate guns and well designed period settings, gamers can relive mankind’s darkest hours with scores of historical FPS games. Players can take part in many famous wars and conflicts while learning more about history in the process. This FPS genre was one of the earliest in video game history, with Wolfenstein 3D, the so-called “grand-daddy of FPS”, taking place during the Second World War. Its history spans from the early days of Medal of Honor, the powerhouse franchises such as Call of Duty and Battlefield, and finally to the the indie games like Red Orchestra. Sadly, history-based shooters have been overshadowed in modern times by FPSs taking place in modern military settings, futuristic worlds or horror-filled nightmares. 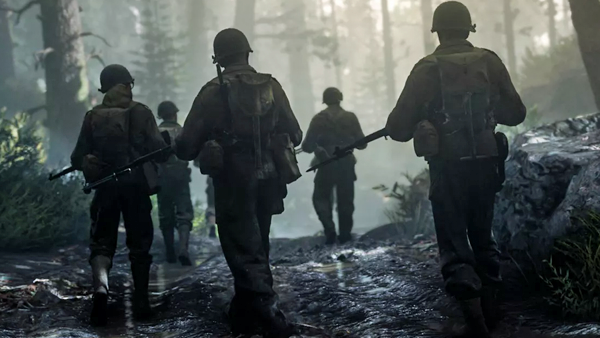 However, recent titles such as Battlefield 1 and Heroes and Generals have restored the interest of market in old-school shooters, and with the upcoming release of the highly-anticipated Call of Duty: WWII in November, it allows gamers and history buffs alike to make something of a comeback. Still, such a long history provides many highly-influential games, begging the question: What is the best historical shooter FPS? Freelance writer, historian and all around geek. 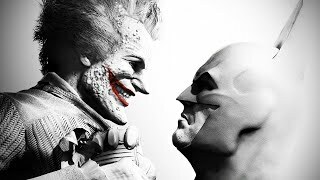 When it comes to films, games, comics and influential stuffs, I’m your man.